Sharp cuts, crisp folds, moulded shapes and pleated forms break into a frenzy. The classic two-piece finds many new definitions this season. But are we going to adhere to them? Black oversized coat with fur collars, from Fendi, New Delhi. Leather sandals, from Kenneth Cole, Mumbai. 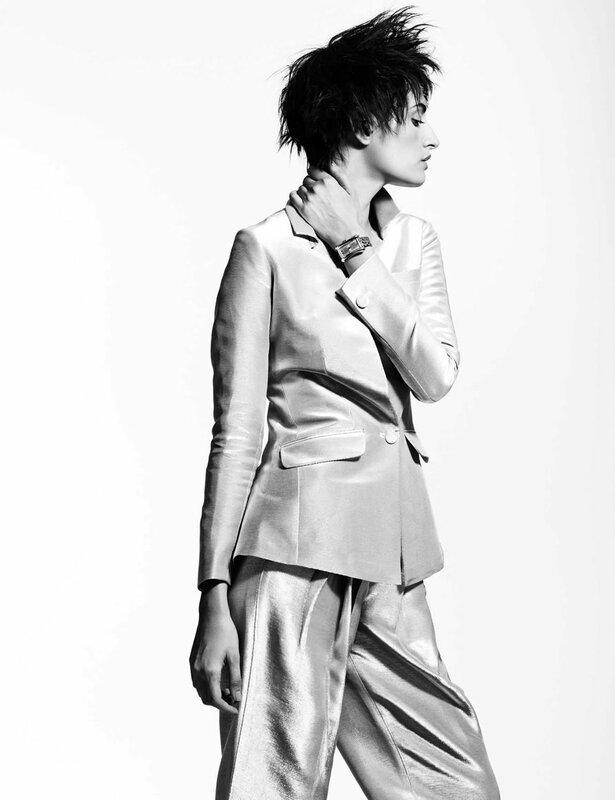 Metallic suit, by Rajesh Pratap Singh, New Delhi. ‘Alacria’ watch with python strap, from Carl F Bucherer, at Ethos Summit, Mumbai. Striped pants, from Munkee See, Munkee Doo, New Delhi. Trench coat and leather flats, both from Zara, Mumbai. Striped skirt, from Munkee See, Munkee Doo, New Delhi. White mesh jacket, from Marc Cain; ceramic watch, from Rado, at Ethos Summit. Both in Mumbai. White leather sandals, from Tod’s, New Delhi. White blazer with shawl lapel, from Marc Cain; pleated skirt, from Zara. Both in Mumbai. ‘Bar’ suit, from Dior; patent leather pumps, by Christian Louboutin. Both in Mumbai. 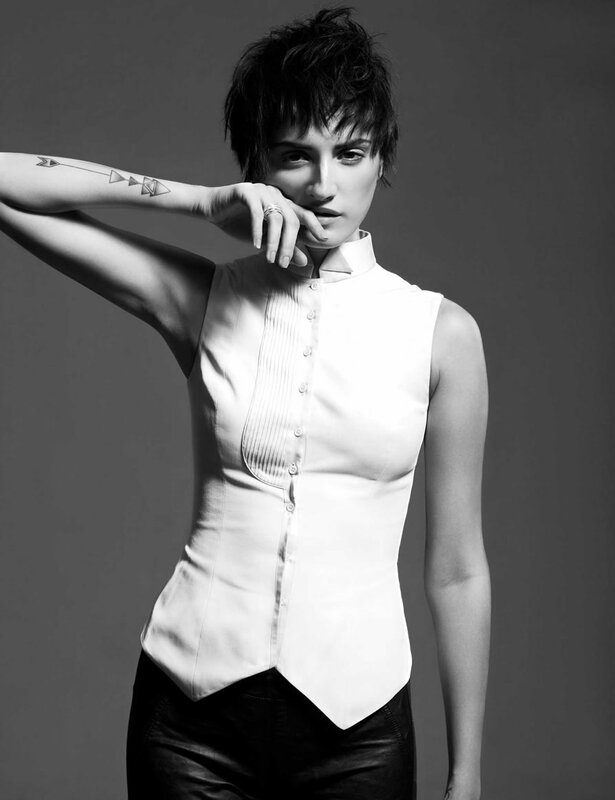 Swallow tailcoat top, by Sailex, New Delhi. Leather pants, from Gas; silver ring, from Aquamarine. Both in Mumbai.